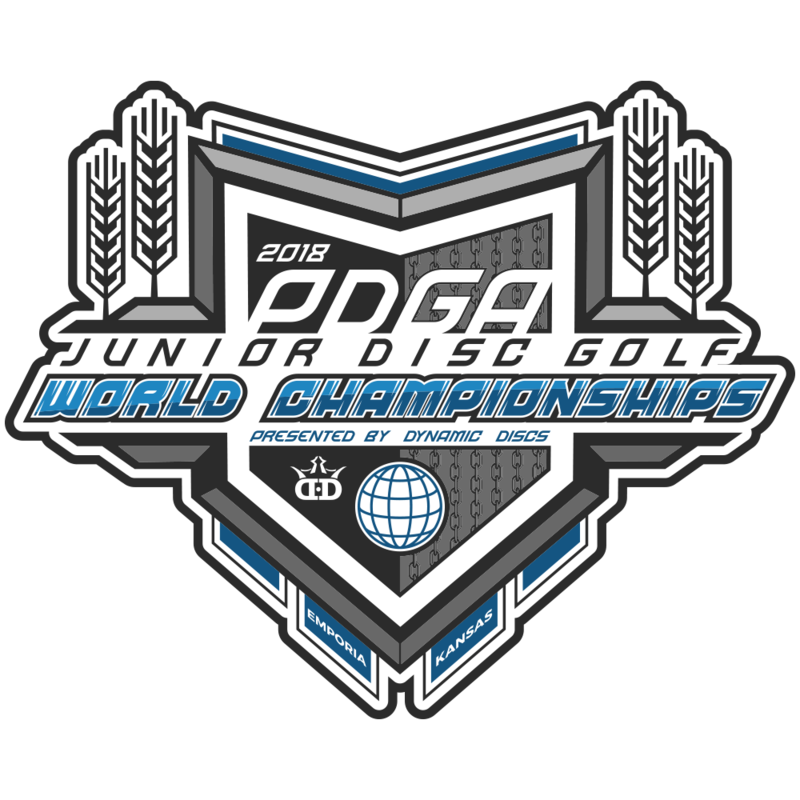 Meet The 2018 PDGA Junior World Champions! Whether you’re on the competitive side of a tournament or you’re the one behind the scenes running the show, event time is exciting and can be a little bit stressful. 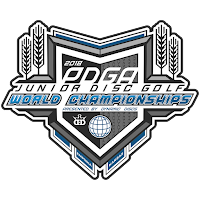 This year, the PDGA World Championships were held right here in Emporia, and it took all hands on deck for us to pull off an incredible event that spanned over a handful of local courses and hosted almost 200 juniors! It’s always awesome to have a slew of disc golfers come to Emporia, but when it’s the top junior talent and their families here, it’s even more fun. Getting to see our next generation of disc golfers and witness just how talented they are brings a whole new level of inspiration and gives us so much hope for the future of the sport. This year the World Championships hosted 11 divisions, and while some groups had to battle it out in a playoff to see who was the winner, others saw their first place champion walk home the win with ease. Without further ado, let’s explore who our winners are in 2018! If you’d like to learn more about each of these incredible players, check out our interviews with each one after the tournament.